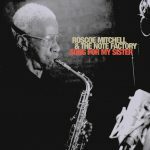 Mitchell’s innovations as a solo performer, his role in the resurrection of long neglected woodwind instruments of extreme register, and his reassertion of the composer in what has traditionally been an improvised form, have placed him at the forefront of contemporary music for over thirty years. 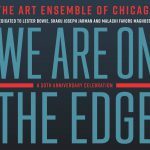 He is a founding member of the world renown Art Ensemble of Chicago and the Association for the Advancement of Creative Musicians. Mitchell was born August 3rd, 1940 in Chicago. He started on clarinet and saxophone as a teenager. Later, while serving in the army in Germany, he played in a band with Albert Ayler. Upon his return in the 60s, Mitchell began a number of relationships that would last until this day. 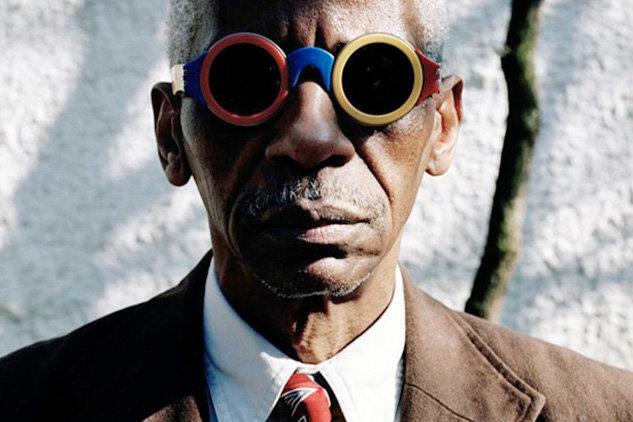 In 1966, his sextet became the first AACM group to record. 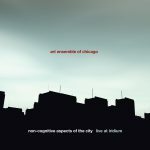 The resulting album, Sound, is still recognized as an achievement, and it signaled a change in the music. 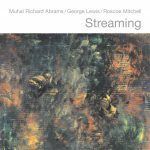 In 1969 Mitchell’s then group, the Roscoe Mitchell Art Ensemble, traveled to France. 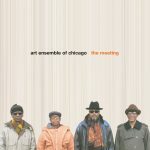 After under-going a lineup change, the band was reborn as the Art Ensemble of Chicago. For the next two decades they remained one of the most celebrated groups in music. 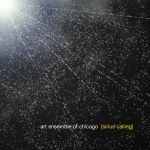 In the time since, Mitchell has developed his solo music, as well as forming and composing for the Trio Space, the Sound Ensemble and the Note Factory as well as various configurations of trio, quartet, and sextet groups.